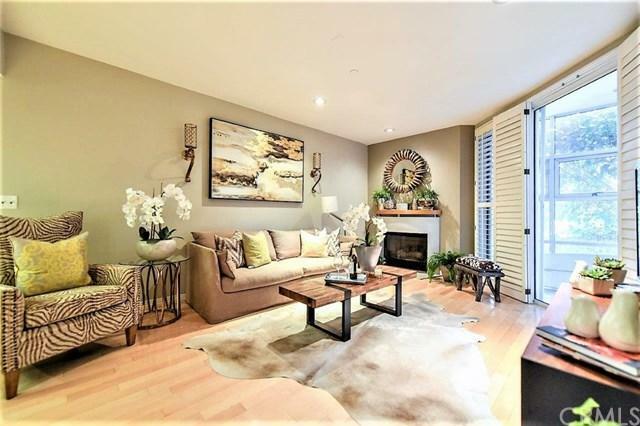 Chic, modern and beautifully upgraded condo in the exclusive gated Museum Heights community in Brentwood. Welcome home to the open floor plan into the living room with fireplace and dining area. YouÃƒÂ¢Ã¢â€šÂ¬Ã¢â€žÂ¢ll notice plantation shutters and new interior paint throughout. The kitchen boasts new quartz counter tops & back splash, new sleek European style cabinets, new microwave & cooktop, and a cozy breakfast nook area. Both bathrooms feature new quartz counter tops, cabinets, sinks and faucets. 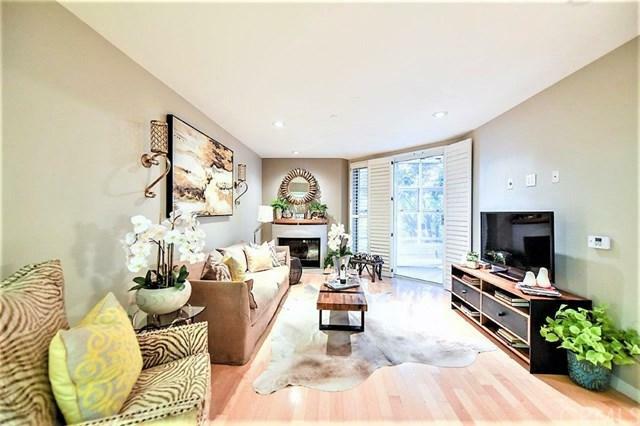 The master bedroo Chic, modern and beautifully upgraded condo in the exclusive gated Museum Heights community in Brentwood. 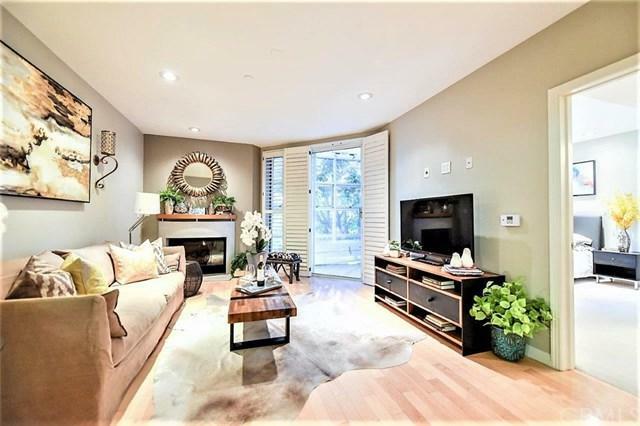 Welcome home to the open floor plan into the living room with fireplace and dining area. YouÃƒÂ¢Ã¢â€šÂ¬Ã¢â€žÂ¢ll notice plantation shutters and new interior paint throughout. The kitchen boasts new quartz counter tops & back splash, new sleek European style cabinets, new microwave & cooktop, and a cozy breakfast nook area. Both bathrooms feature new quartz counter tops, cabinets, sinks and faucets. The master bedroom has its own private bath and leads out to the enclosed glass solarium balcony, also accessible from the living room. The second bedroom is on the opposite end of the unit for privacy and features convenient built-in drawers & shelving. In-unit laundry hook ups so you donÃƒÂ¢Ã¢â€šÂ¬Ã¢â€žÂ¢t have to leave home to tackle this chore. Enjoy the amenities offered by the complex which include a pool, spa, gym, sauna, guest parking & earthquake insurance. Water, sewer and trash are also covered under the monthly HOA dues. Centrally located, within walking distance to the Brentwood Village, with The Getty and UCLA just a few minutes away, and instant freeway access. 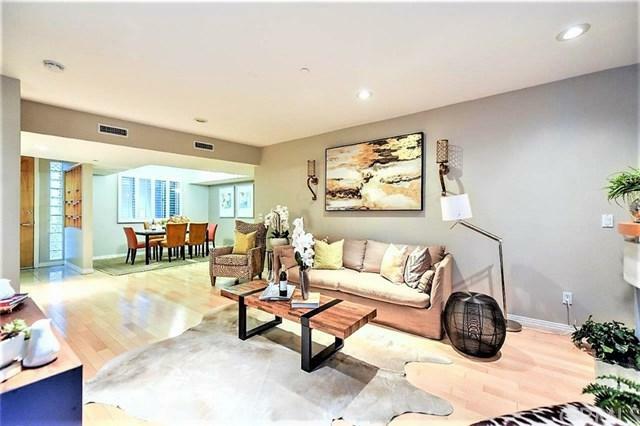 Get ready to fall in love with the modern touches and amenities this beautiful home has to offer. DonÃƒÂ¢Ã¢â€šÂ¬Ã¢â€žÂ¢t miss this opportunity to make it yours! Square footage not taped, buyer to verify.